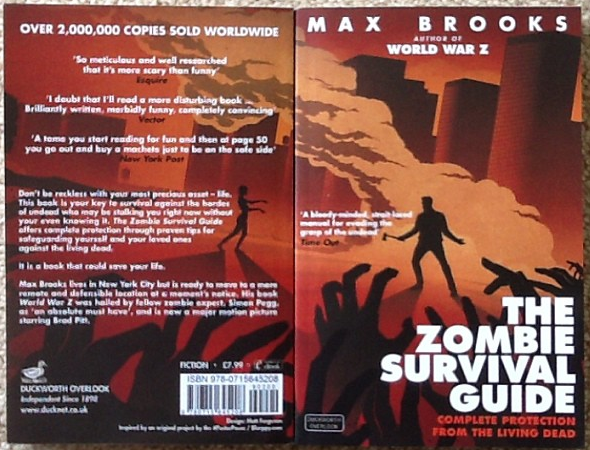 Paramount Pictures Announces World War Z Licensing & Blurppy’s “Poster Posse” Is A Major Part Of It! 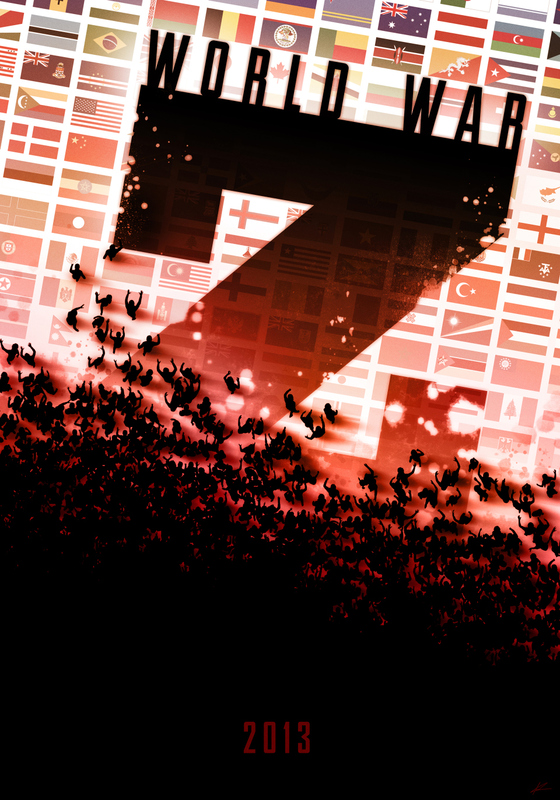 Today the studio has announced an all out licensing assault on the masses and I’m proud to say that the Poster Posse’s work is a big part of it! I want to thank all 8 artists who participated in the very first project and truly helped launch the idea which continues to this day. Read below for Paramount’s official announcement and then make sure you get your favorite print(s) as soon as they come online! 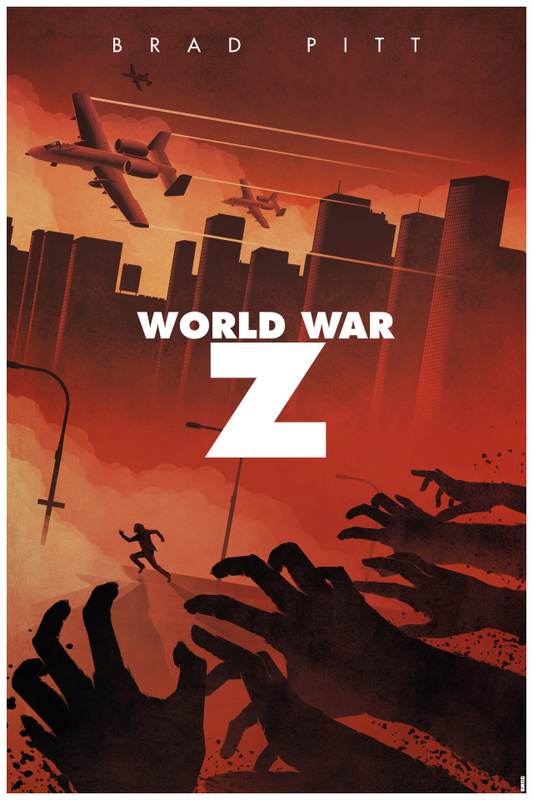 Paramount Licensing today announced its slate of worldwide licensing partners in support of the highly anticipated film “WORLD WAR Z,” which opens in theaters nationwide on June 21(st). 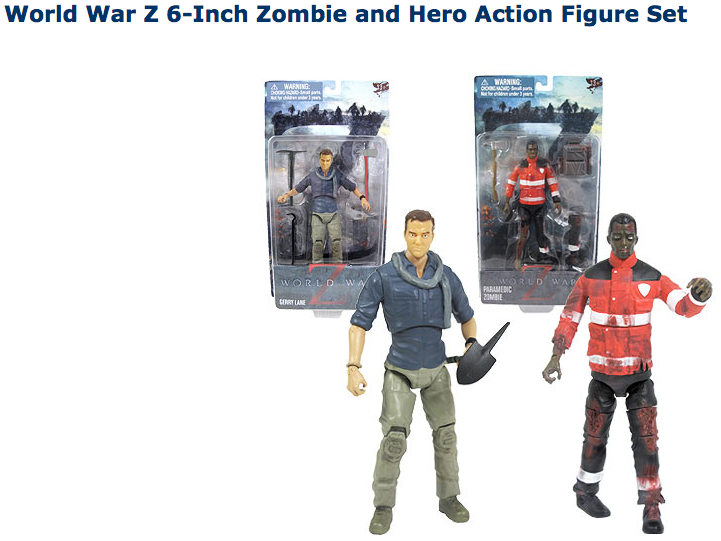 To extend the excitement of the summer film event, Paramount is rolling out a robust in-theatre merchandise program highlighted by mobile pop up stores in select theaters, creating a limited line of products to celebrate fan generated art, and strategically aligning with a select group of toy, game, apparel and accessory, collectible, costume, publishing, and online licensees. 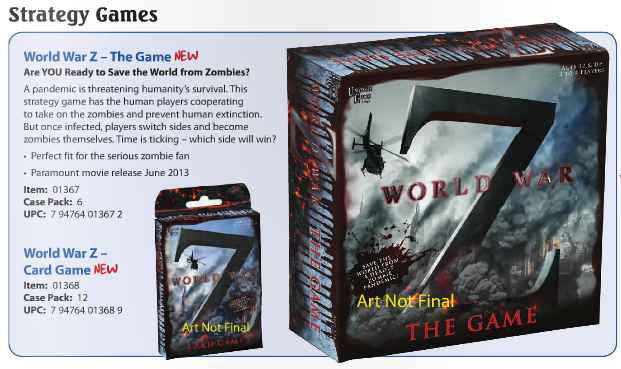 Paramount will bring “WORLD WAR Z” to consumers via Hot Topic, the film’s exclusive retail promotional partner. 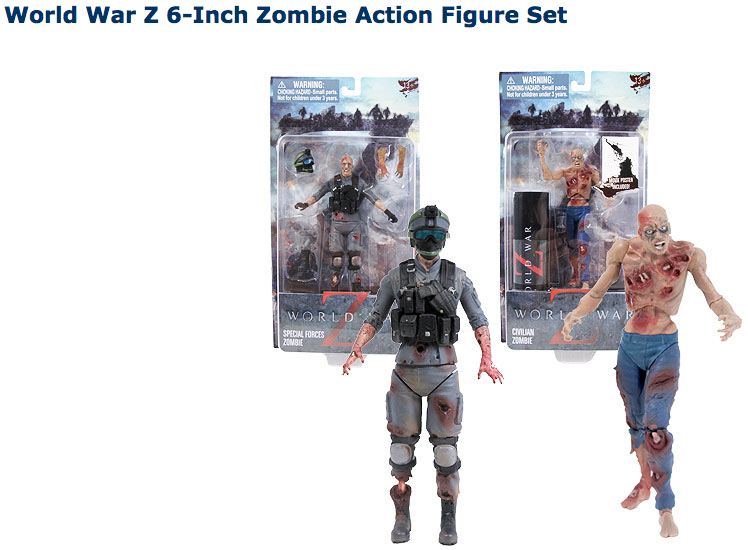 As the official “WORLD WAR Z” movie headquarters, Hot Topic is rolling out the “WORLD WAR Z” merchandise program across all 660 of its stores. Highlighting the promotion will be movie-themed storefront window displays and a series of online initiatives including a sweepstakes, social media support through Facebook, Twitter and Pinterest, and email blasts to all of its members. In addition, Paramount has partnered with leading apparel and accessories company Bioworld to launch an in-theatre merchandise program in Regal Cinemas, Cinemark, Muvico Theaters, Starplex Cinemas, and ShowBiz Cinemas theaters in its top markets. The program will be highlighted by mobile pop up kiosks featuring apparel and accessories in select Regal Cinemas and Muvico theaters. The results of the challenge caught the eye of the studio and filmmakers and now this unique artwork will be available in a limited-edition run of graphic t-shirts at HotTopic.com, high quality posters at Amazon.com and ThinkGeek.com, and as limited-edition collector’s prints to be given away to fans on opening day at Regal Cinemas, Cinemark, AMC Theatres, Arclight Cinemas, and other leading theaters. 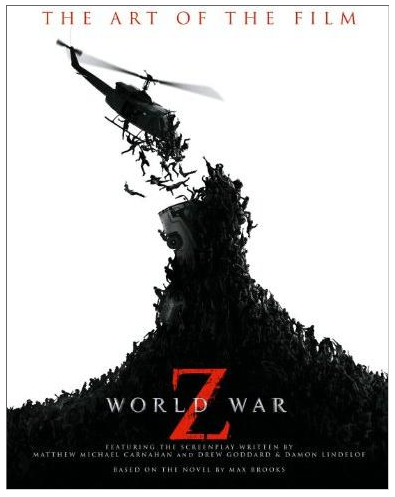 “WORLD WAR Z” revolves around an ex-United Nations investigator Gerry Lane (Brad Pitt), who traverses the world in a race against time to stop a pandemic that is toppling armies and governments and threatening to decimate humanity itself. The film stars Pitt, Mireille Enos and James Badge Dale. 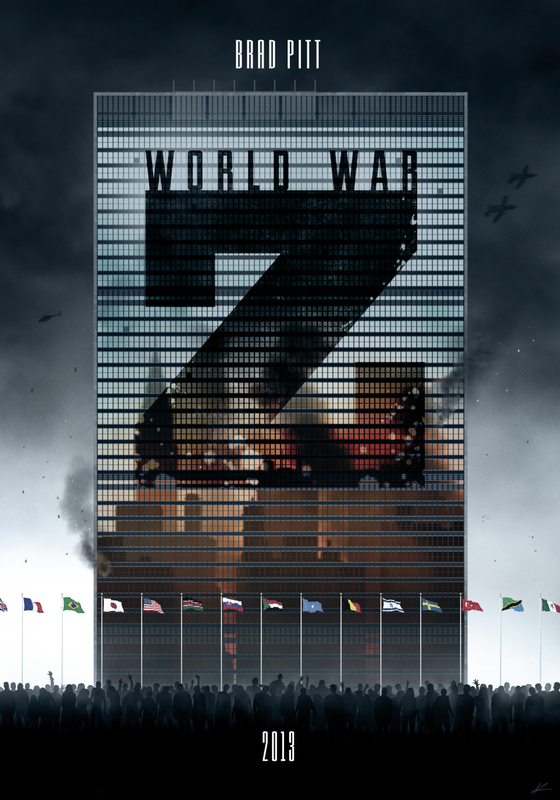 Paramount Pictures and Skydance Production present, in association with Hemisphere Media Capital and GK Films, a Plan B Entertainment/2DUX2 Production “WORLD WAR Z,” directed by Marc Forster from a screenplay by Matthew Michael Carnahan and Drew Goddard & Damon Lindelof, and screen story by Matthew Michael Carnahan and J. Michael Straczynski. 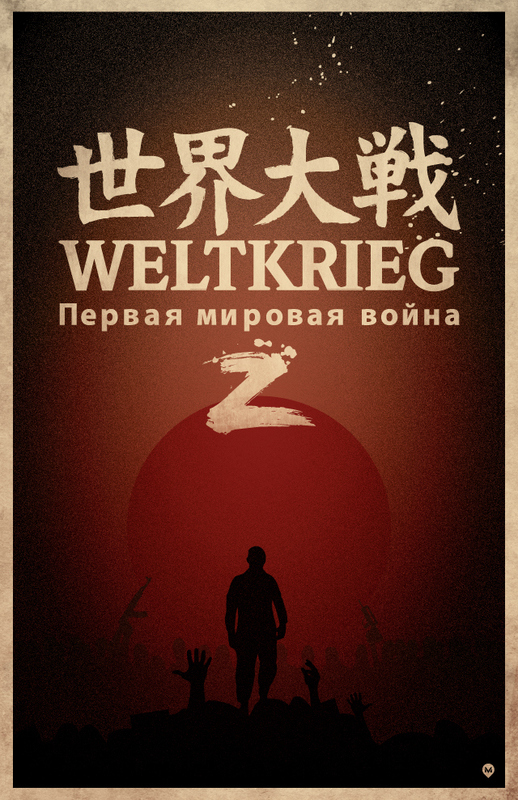 Based on the novel by Max Brooks. Produced by Brad Pitt, Dede Gardner, Jeremy Kleiner and Ian Bryce. 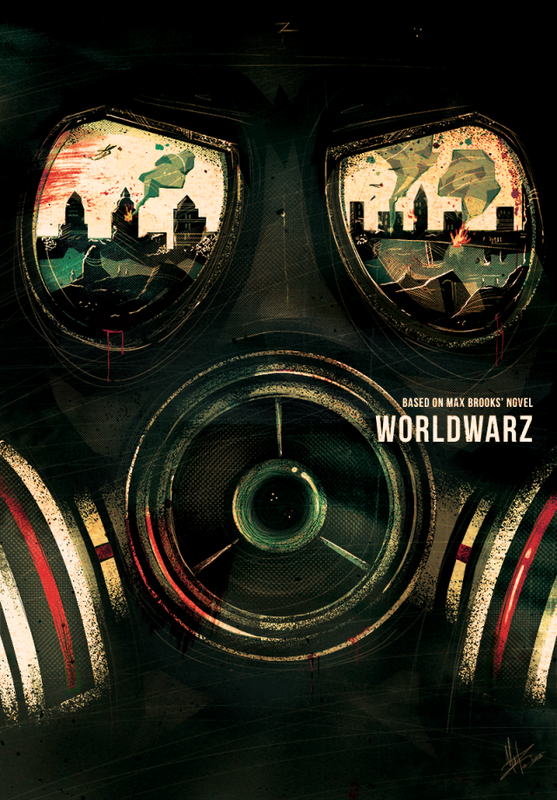 “WORLD WAR Z” opens in theaters everywhere June 21(st) , 2013. That about says it all. I’m extremely happy for the Poster Posse and I hope that our future Poster Posse Projects can muster up similar results for all involved. Now go get in line for the movie. I am sitting in front of my local REGAL Theater waiting impatiently for the zombie apocalypse. 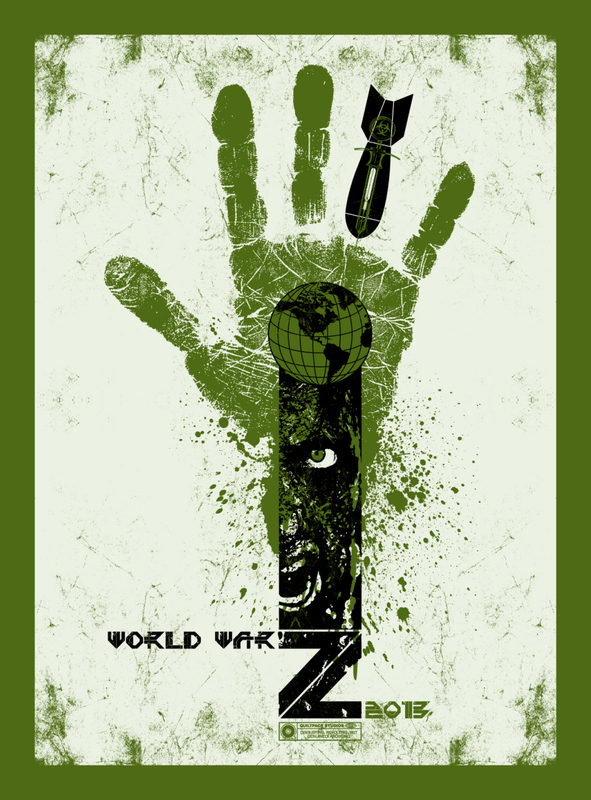 This entry was posted in Accessories, Apparel & Footwear, Art, Movies, Poster Posse, Posters and tagged Chris Garofalo, David Moscati, licensing, Marie Bergeron, Marko Manev, Matt Ferguson, merchandise program, Paramount, Poster Posse, posters, theatre merchandise, World War Z, World War Z movie. Bookmark the permalink. 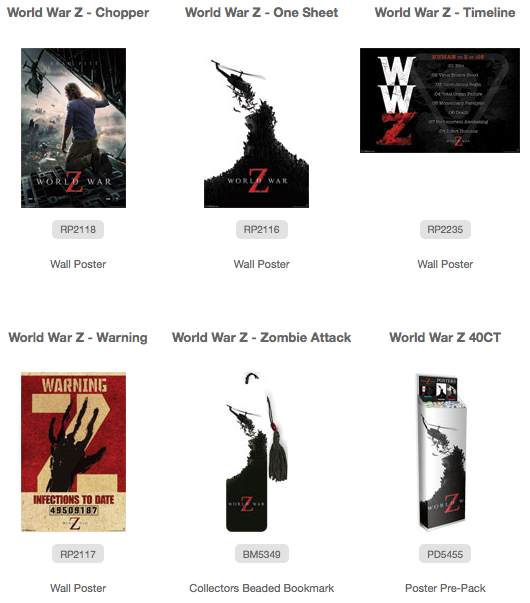 3 Responses to Paramount Pictures Announces World War Z Licensing & Blurppy’s “Poster Posse” Is A Major Part Of It!